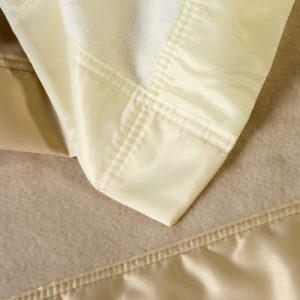 These luxurious 375grms, 100% Cashmere wool blankets are available in 4 sizes and two colours, either white and champagne. 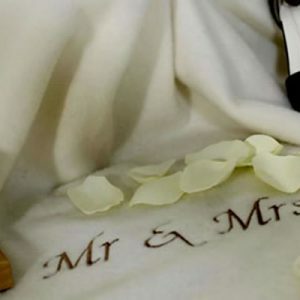 They are are complimented by a beautiful satin binding. 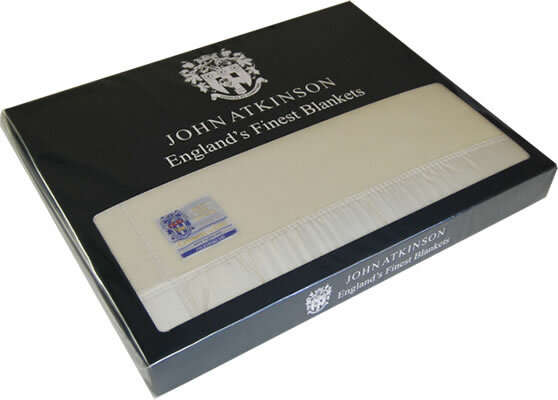 The John Atkinson Cashmere Wool Blanket is the ultimate in luxury bedding. 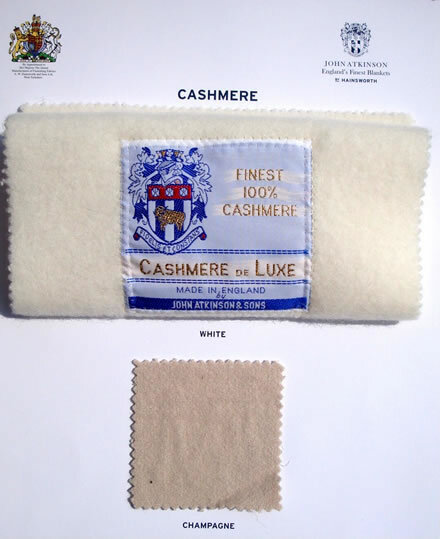 This classic Cashmere collection is manufactured using the finest 100% White Cashmere, personally selected by Hainsworth’s Wool Director.